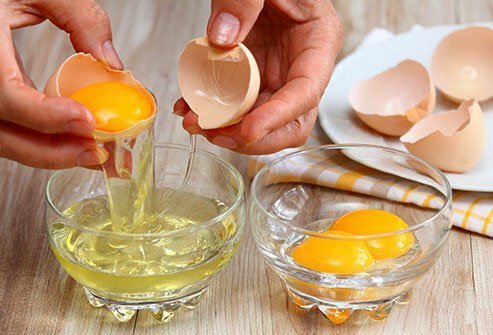 One egg has 6 grams of the stuff, with all nine "essential" amino acids, the building blocks of protein. That's important because those are the ones your body can't make by itself. The egg white holds about half that protein and only a small portion of the fat and cholesterol. 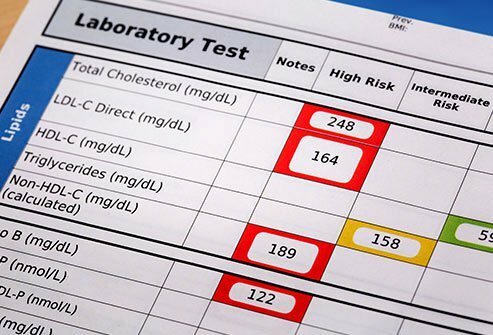 This "good" cholesterol, called HDL, seems to go up in people who have three or more eggs a day. Of course, LDL, the "bad" type, goes up, too. But the individual pieces of each get bigger. That makes it harder for the bad stuff to hurt you and easier for the good stuff to clear it away. Your doctor tests you for these along with HDL and LDL. 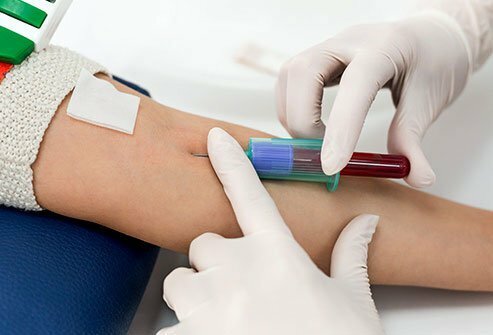 Lower triglycerides are better for your health. 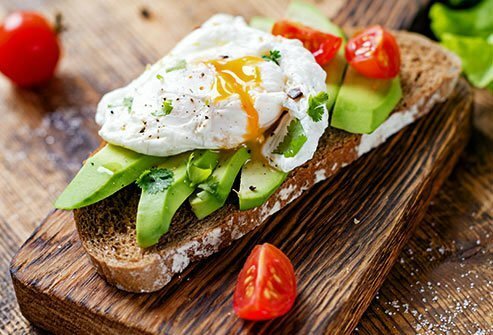 Eating eggs, especially those enriched with certain fatty acids (like omega-3s), seems to bring down your levels. 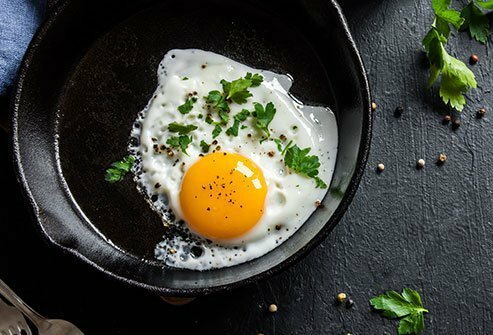 Though studies vary, it appears that a daily egg might lower your risk. 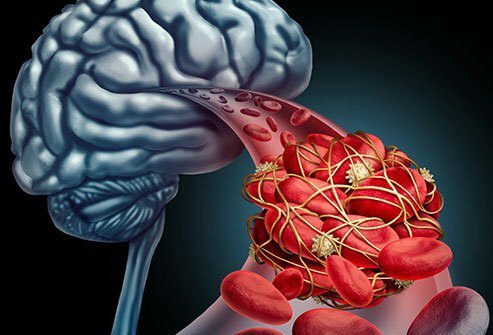 In a recent Chinese study, people who had about one a day were almost 30% less likely to die from hemorrhagic stroke than those who had none. At about 70 calories per egg, you know exactly what you are getting. And they travel easy, too. Hard boil a couple and stick 'em in your cooler. Add a salad or a couple of slices of bread and you've got a quick, healthy lunch. At 20 cents a serving, you can't beat it for a high-quality protein that won't break the bank. Add a slice of whole-grain toast, some avocado, and a little hot sauce, and you have a meal fit for a king at a pauper's price. And you don't have to worry about sugar or carbs because eggs don't have either. Surprised? It's true. Overall, people who eat more of them don't seem to raise their chances of heart disease. 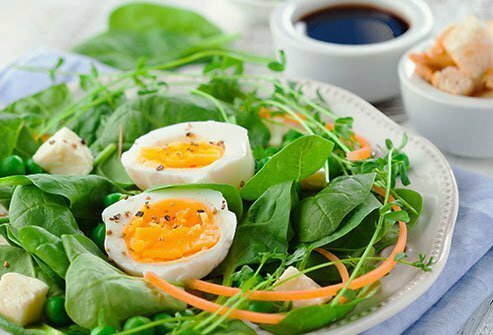 Even people with prediabetes or type 2 diabetes were just as heart healthy after a high-egg diet designed for weight loss. In a recent Chinese study, people who ate about an egg a day were almost 20% less likely than non-egg eaters to develop heart disease. Have them for breakfast and you'll feel full longer. That'll make you more likely to eat less throughout the day. For example, on average, teens who eat an egg in the morning have 130 fewer calories at lunch. Doctors know that the antioxidants lutein and zeaxanthin help keep you from getting eye diseases like cataracts and age-related macular degeneration. Green, leafy vegetables like spinach and kale have them, too. But eggs are a better source. That's because the fat they have makes it easier for your body to use the nutrients. Eggs have vitamin D, which is good for your gray matter and hard to get from food. And they have something called choline that helps the nerve cells (neurons) in your noggin talk to each other. 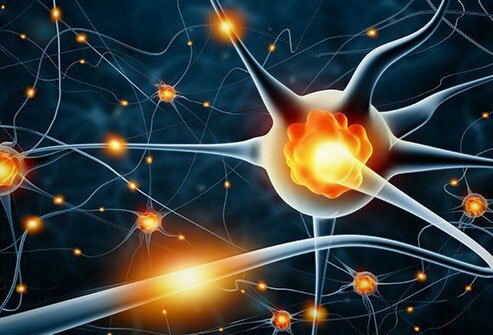 Choline is also a very important for pregnant women and breastfeeding women because of the big role it plays in brain development. AARP: "How Eggs Can Keep Your Brain From Getting Scrambled." 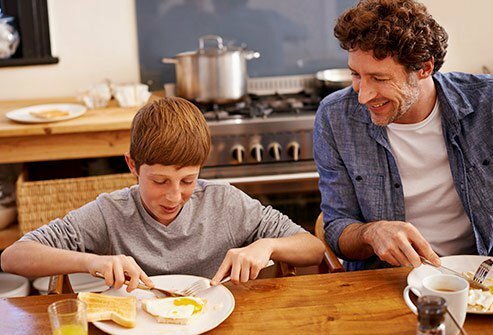 American Egg Board: "Eggs And Breakfast Benefits." Cleveland Clinic: "What You Need to Know About Protein." Harvard Health Publishing: "Eggs and your health." IncredibleEgg.org Eggcyclopedia: "Incredible Egg," "Nutrient Density." 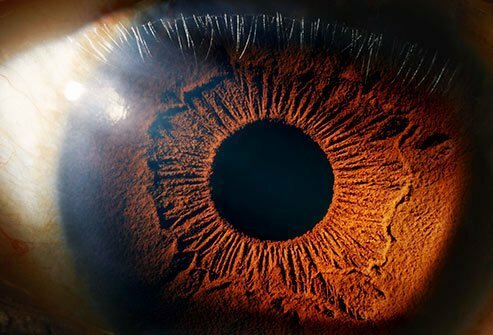 NIH Office of Dietary Supplements: "Vitamin D."
Nutrients: "Dietary Sources of Lutein and Zeaxanthin Carotenoids and Their Role in Eye Health," "Egg Consumption and Human Cardio-Metabolic Health in People with and without Diabetes." 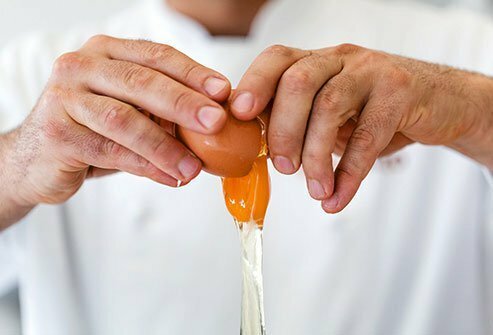 ScienceNews.org: "Reevaluating Eggs' Cholesterol Risks."